We’re having so much fun with this little guy, and you will too! He adds a touch of whimsy no matter where you place him! He’s cast in grey stone, then etched to give that aged look, and finally exterior paint is added to his hat. 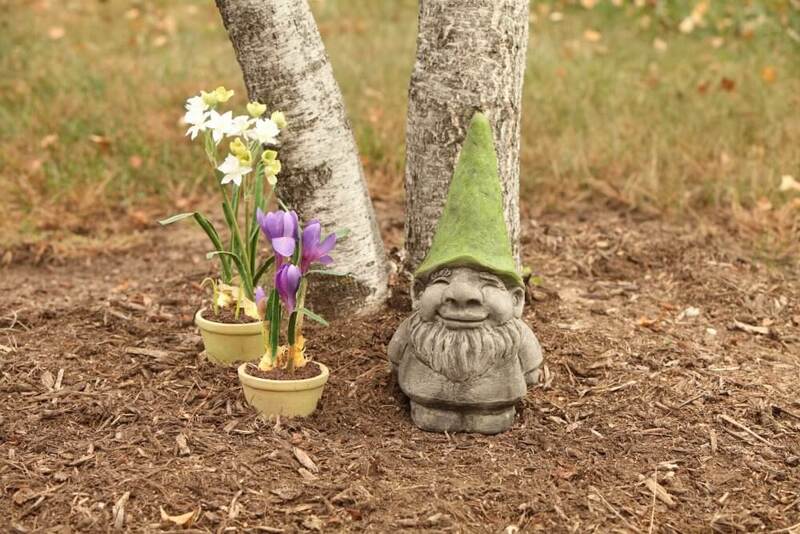 Brighten up your yard, or someone’s day with Gned the Gnome! Height: 13" Weight: 10 lbs. 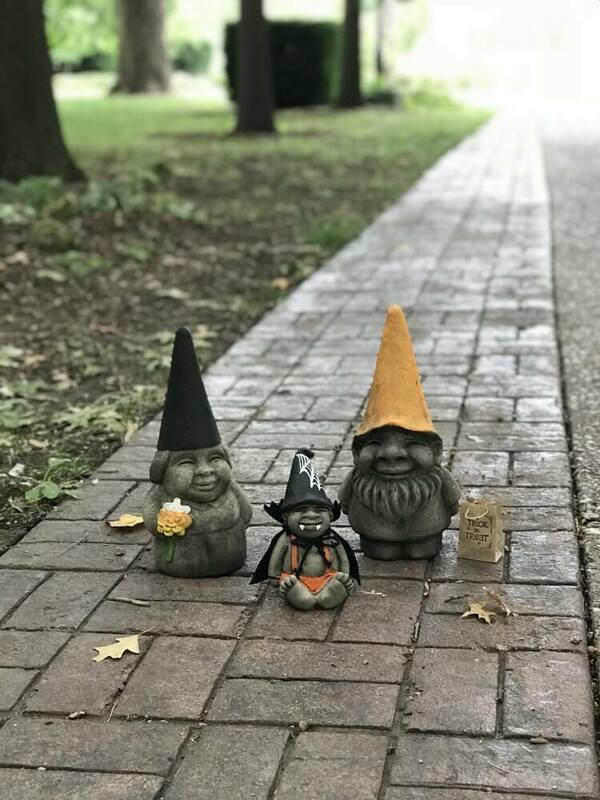 Put a little mischief in your garden.